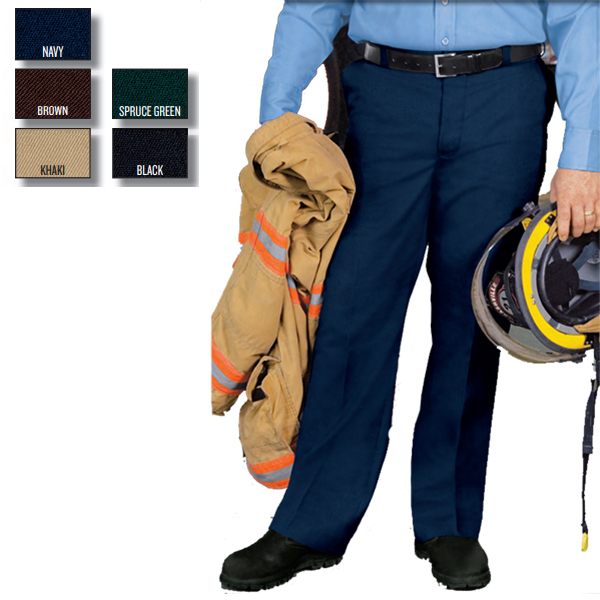 A hard working USA made trouser for those who put their uniforms to the test. Constructed to endure the toughest jobs yet still command the image of a professional. NOTE: All pants are shipped unhemmed. 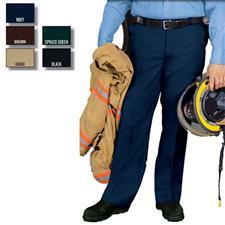 Please contact us if you would like to have a specific hem length.